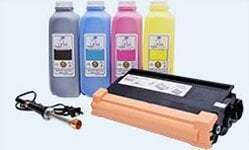 This solution will unclog and clean dry or dirty print-heads allowing you to refill these cartridges. This tool removes the need for an electric drill when refilling inkjet cartridges. 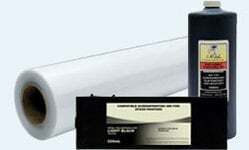 This InkOwl-brand refill kit contains sufficient ink to refill most CANON black cartridges at least 12 times. 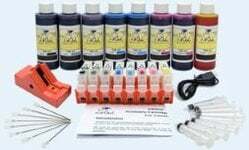 This InkOwl-brand refill kit contains sufficient ink to refill most CANON black cartridges at least 10 times. 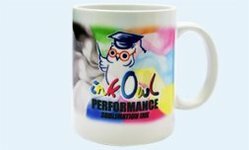 This InkOwl-brand refill kit contains enough ink to refill most CANON color cartridges at least 6 times. 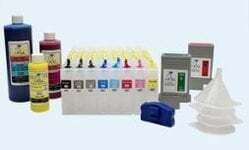 This InkOwl-brand refill kit contains sufficient ink to refill most CANON black cartridges at least 50 times. This InkOwl-brand refill kit contains sufficient ink to refill most CANON black cartridges at least 40 times. This InkOwl-brand ink refill kit contains enough ink to refill most CANON black cartridges 12 times and most color cartridges 12 times. Use this chip resetter when refilling an original CANON BCI-320, BCI-321, CLI-221, CLI-521, CLI-821, PGI-220, PGI-520, or PGI-820 cartridge.